TimeZone : Breitling » 2016 SOTC and ... Would you do it? IMHO you picked the exact watches that I would let go of from your collection to pursue something new. 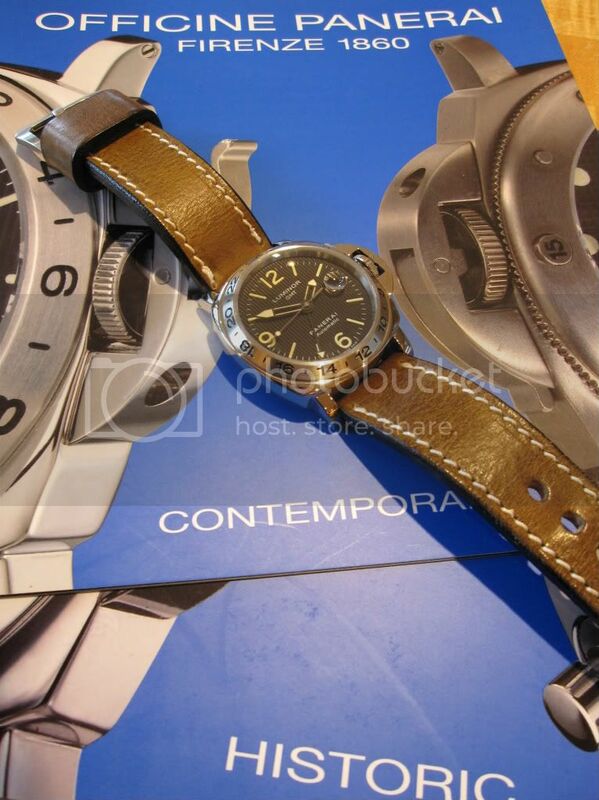 As for a Panerai w/ GTM function - considering this will be the only PAM in your line up, I would urge you to consider hunting down a 29A tuxedo. 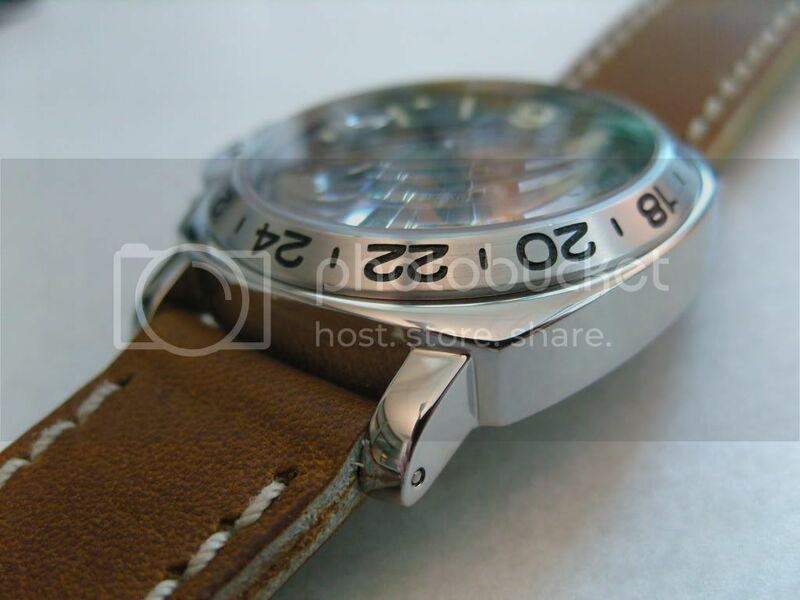 Not necessarily the easiest watch to find but worth looking for. 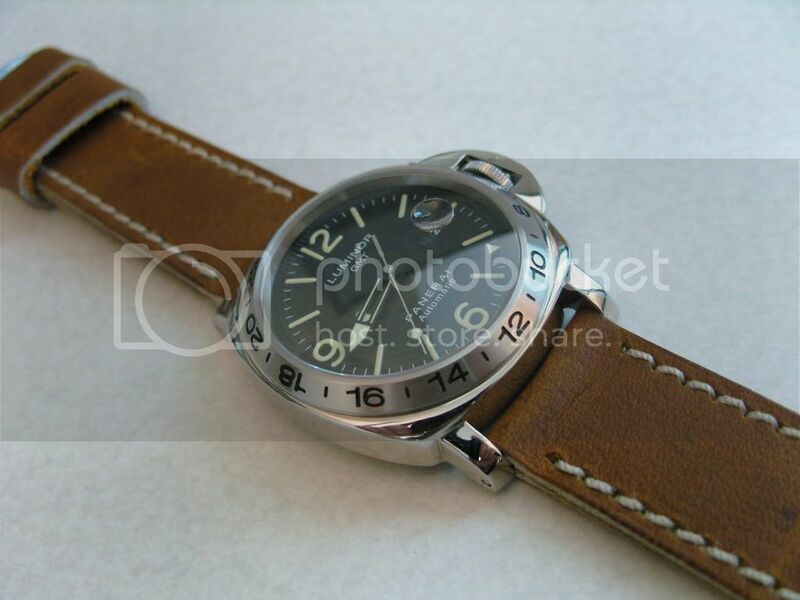 I'm not sure you will remember but when the 29 came out (also the 23) it set the Rolex fans on fire since they claimed that it was a complete ripoff with its 24H bezel. I was fortunate enough to find one NOS several years ago and have had zero regrets.